Products you can avail with us ! Buy a set of samples for your evaluation. receive the sample & invoice in your address. Increase the volume of your polymer by adding bubbles of air enclosed inside the aerogels. 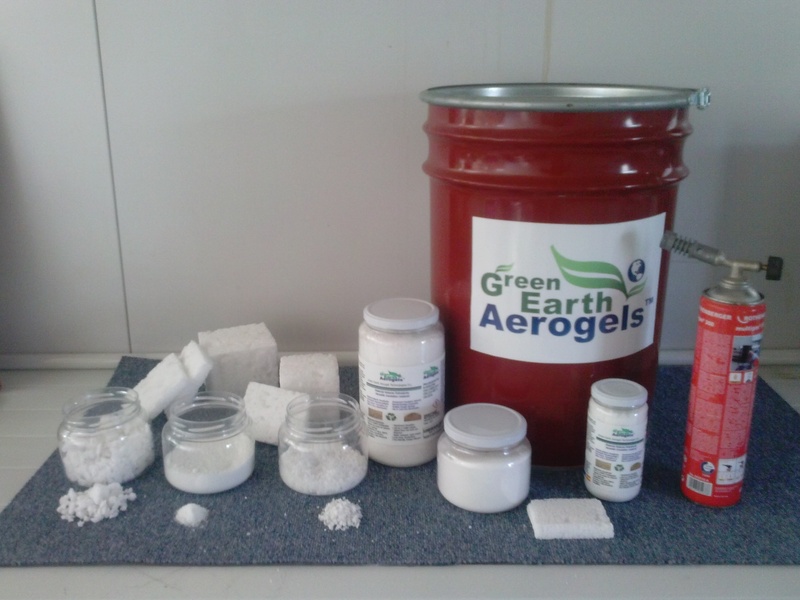 With the help of the aerogel granules you can increase the volume of your polymer and extend the surface area of the polymer. 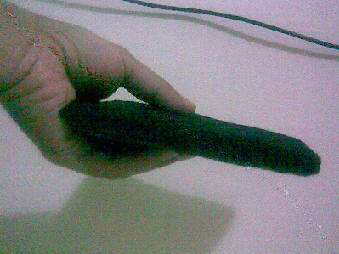 By increasing the surface area you are also creating a better insulation were the polymer is being applied. Click pictures to enlarge view. Make your ordinary paint into an extra-ordinary paint that can insulate against extreme temperatures and provide a protective coating. 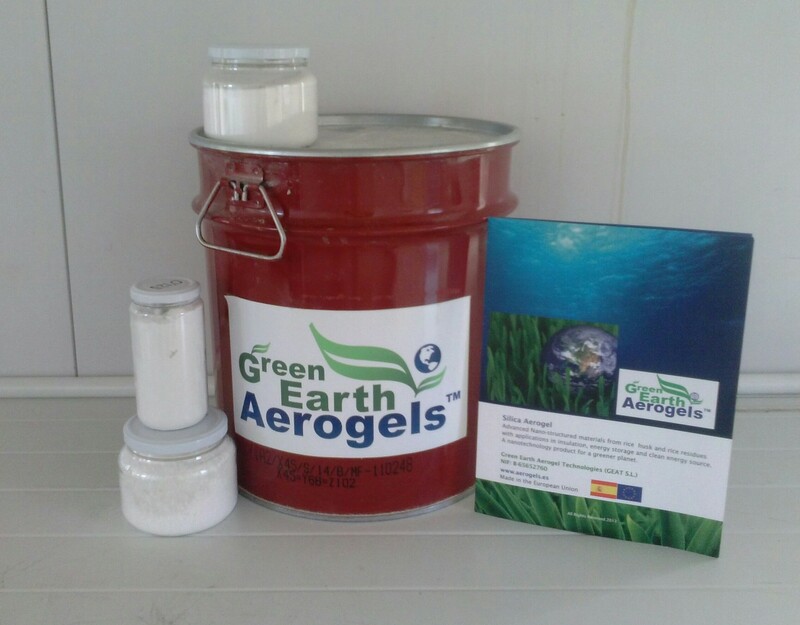 By adding ultra fine powders of aerogels to your paint you are adding an anti-oxidant protective coating to the paint while at the same time you are also increasing the surface area of the paint at a nano-scale which make your paint an insulating material as well. 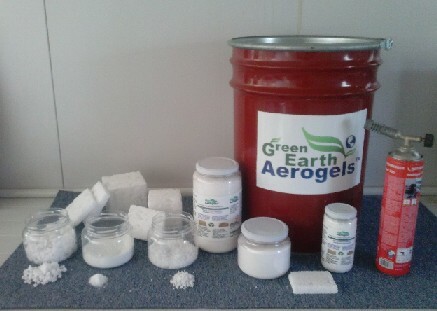 The aerogel powders can also be used as fillers in vacuum packed insulation sheets. 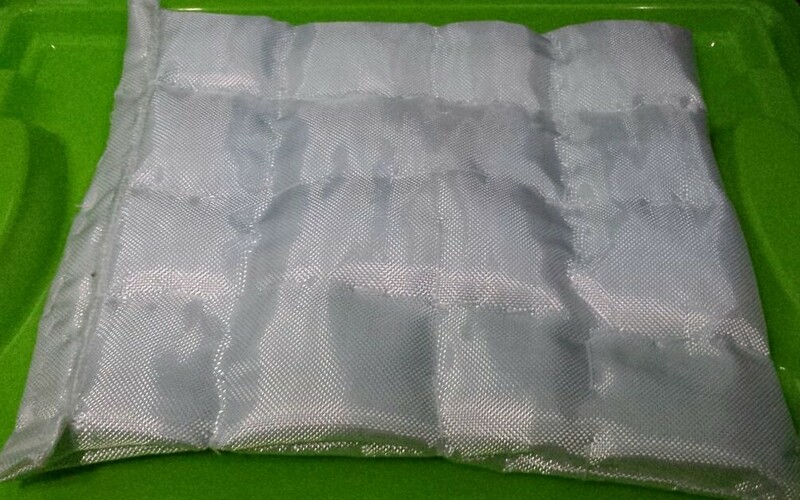 Please enter our webstore to see photos of vacuum packed insulation by clicking on "buy now" online store. 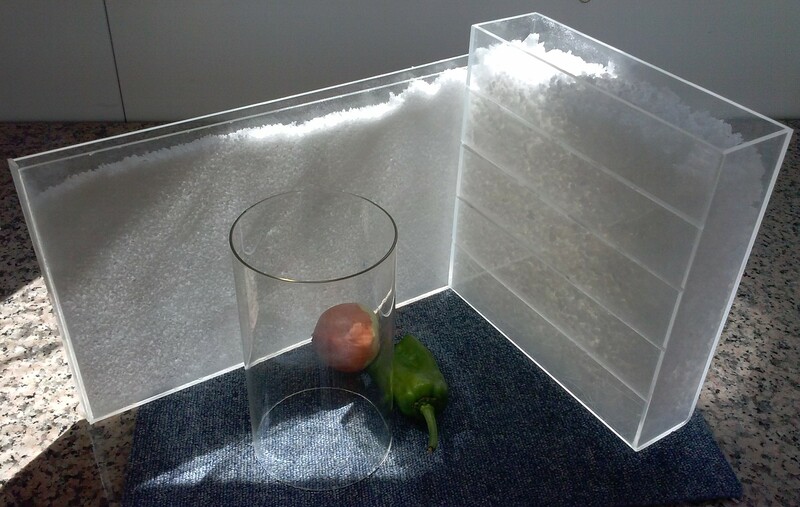 With the use of transparent materials like glass and polycarbonate a translucent wall, window or roof can be constructed. Simply fill the hollow volume of the wall with aerogel pellets or large granules of aerogels for windows to construct a translucent insulating panel. With aerogels your can enjoy dual energy savings both on illumination and heating. You can add LED lights at the bottom of the wall to make it glow in the dark and enjoy a nice environment. For unique applications like in the aerospace industry, aerogels can function as super insulators in extreme conditions like in outer space. Blocks of aerogels can be cut into tiles to form an insulating shield. 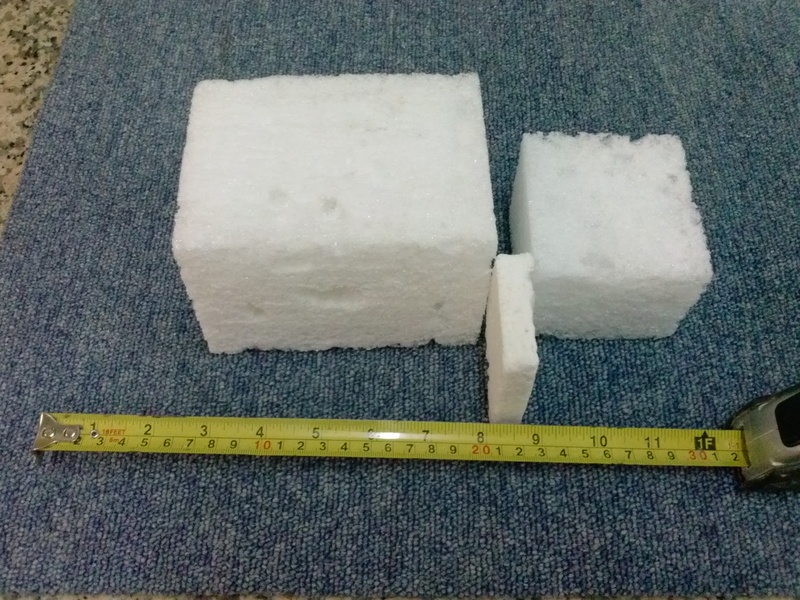 Heavy metal powders like barium sulfate can be applied on the surface of the blocks of aerogels to give it insulating capacity against nuclear radiation. A super insulating blanket can be constructed by filing woven glass fibers with grains of aerogels. 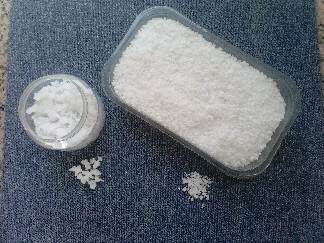 Since glass fibers have high melting points it can serve as a sheet were the aerogel grains can be contained like cotton in a pillow case. our aerogels made from carbon have high surface area and can be used as a material to construct super capacitors for energy storage.